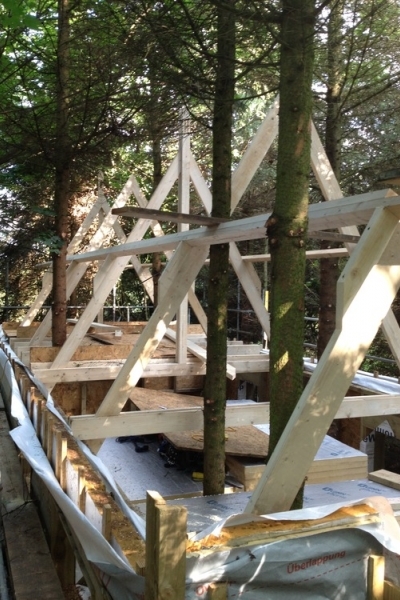 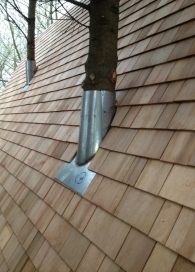 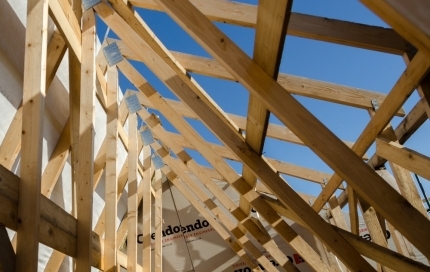 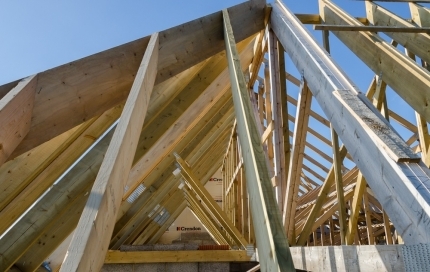 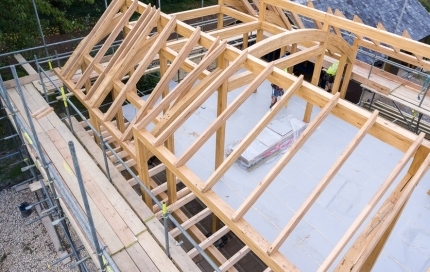 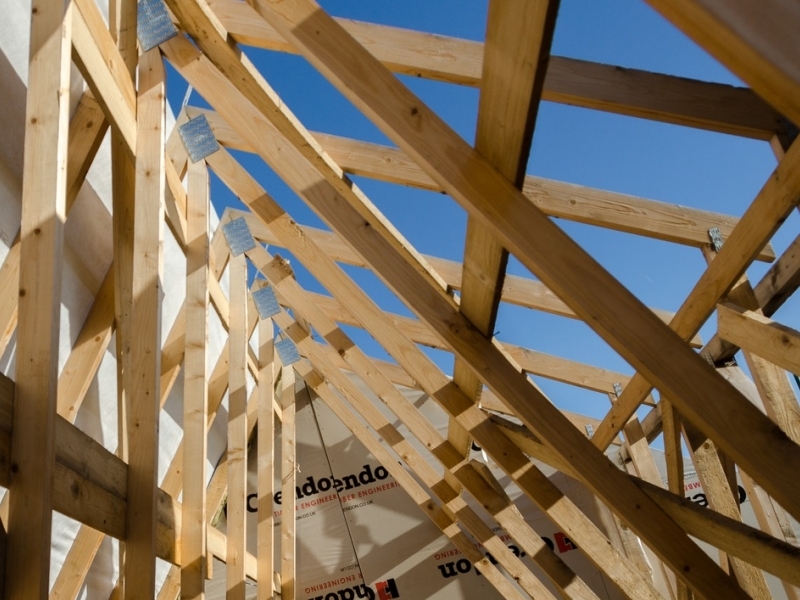 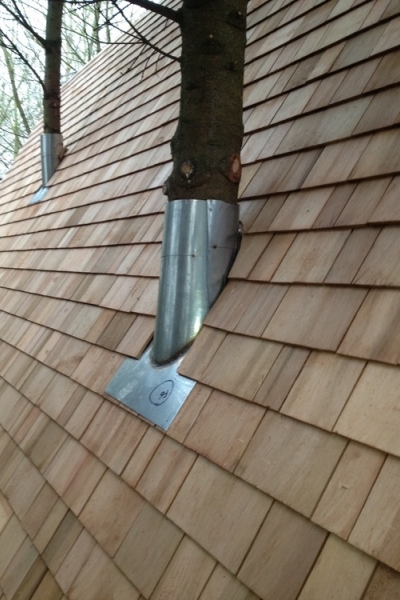 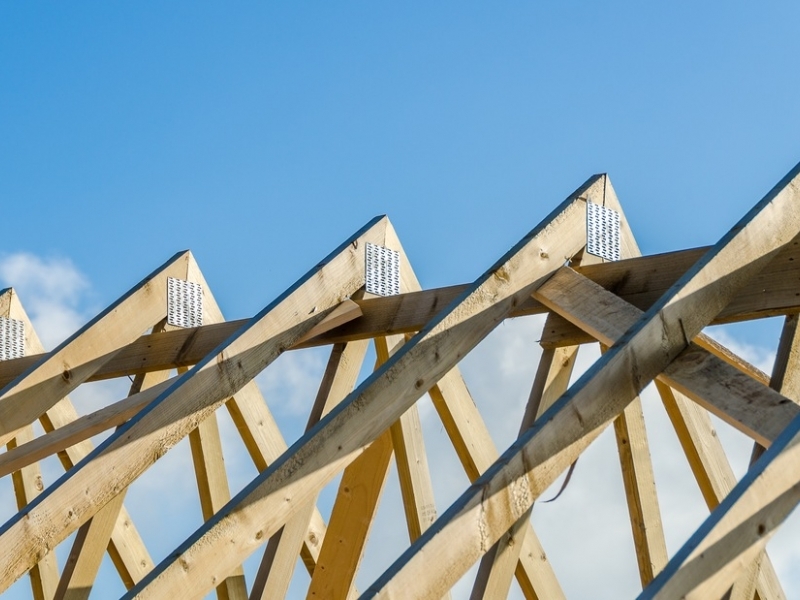 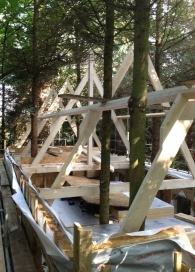 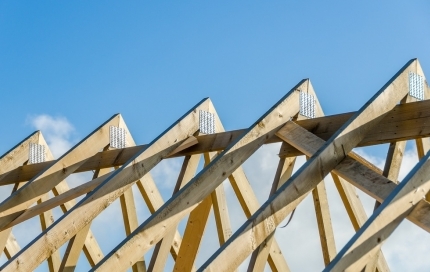 Here at Spinks Carpentry we specialise in the erections of engineered timber solutions, whether it be structural roof trusses, glulam beams or cross laminated timber panels. 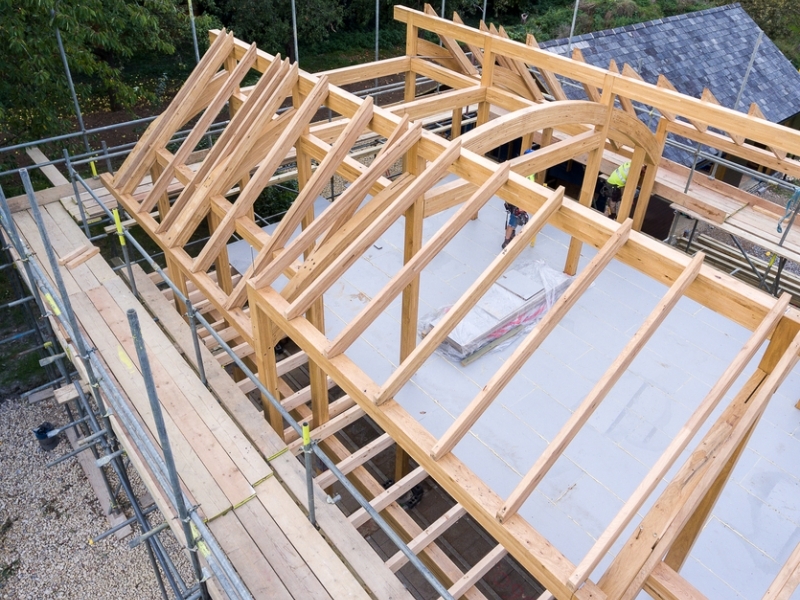 This past year we have completed various different ambitious projects, working and building great relationships with manufactures such as Crendon Timber, Hess Timber. 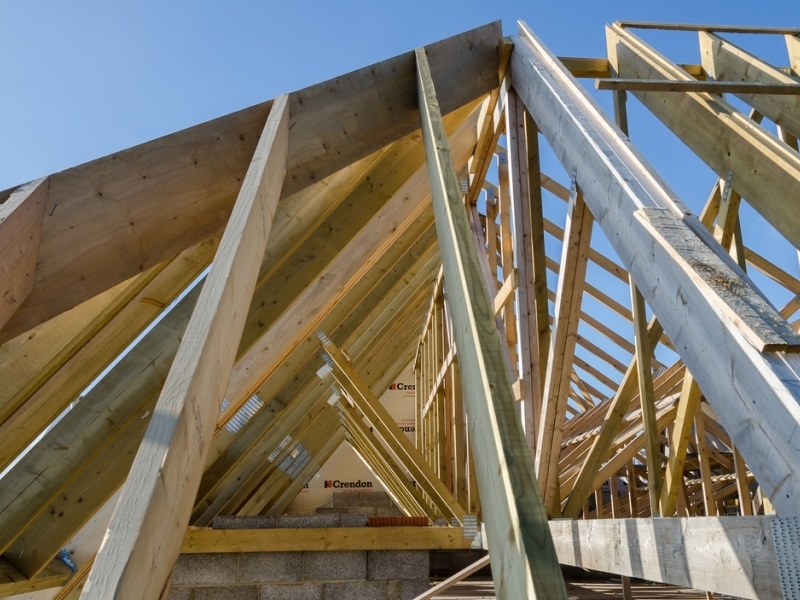 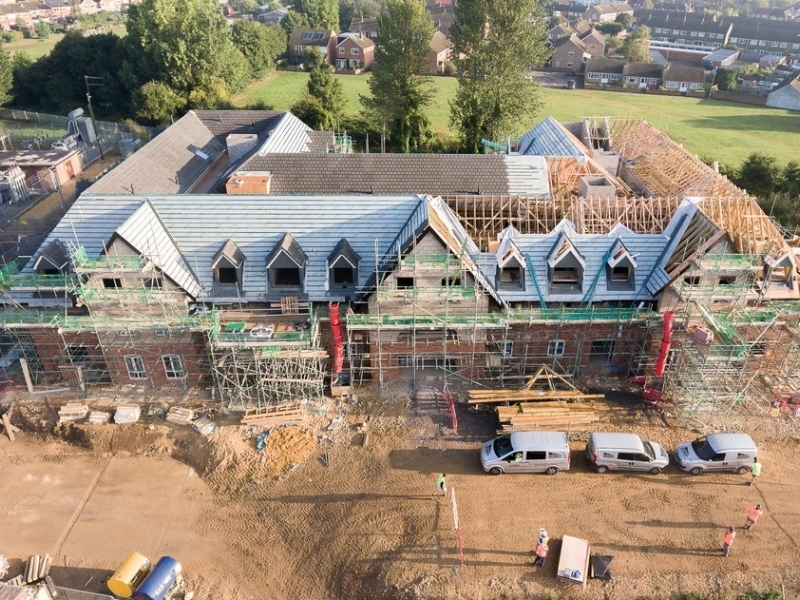 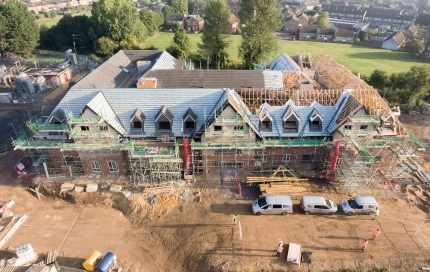 We have also recently completed a tapering triangulated penthouse roof structure in Kensington for Cowley Timber, comprising of pre-formed, pre-finished panels lifted into position via a mini crane and secured and finished by our team.